This is a case of a Global icon with a 60% KO percentage vs. a newly crowned upstart with a. 40 % KO percentage. It’s a case of Hall of Fame trainer Freddie Roach vs. Keith Trimble and Tim Lane. It’s a case of youth vs. age. Those who think Manny (56-5-2) may have slowed down a step may have a point, but against Rios and Bradley, he still looked pretty sharp. 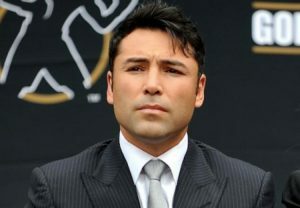 His uncommon ability to move in different directions and hit from different angles remains essentially intact as does his power in each hand, although he hasn’t had a stoppage since dismantling Miguel Cotto in 2009. 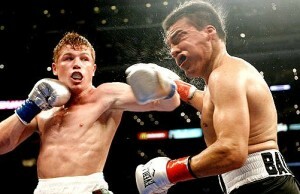 Still, he dominated Mosley, Margarito, and Rios and seemed to hold back at the end for whatever reason. Now the legendary, albeit a step slower Pacquiao is fighting someone who was in his place back in 2001 when the Pac Man burst onto the scene with a spectacular win over Lehio Ledwaba to win the IBF World super bantamweight title in Las Vegas. Let’s get something straight here. The list of Pacquiao’s opponents reads like an induction ceremony into the IBHOF what with Mosley, Marquez (four), Cotto, Hatton, De La Hoya, Barrera (two), Morales (three), Bradley (two), Clottey, Julio, Chatchai Sasakul, Medgoen Singsurat, Wethya Sakmuangklang, etc. Add up their won and loss records but you better use an adding machine. 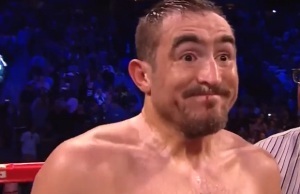 Aside from Ruslan Provodnikov and contender Emanuel Taylor, who has Chris Algieri fought? A year ago he stopped Wilfredo Acuna (now 15-16) due to eye injury in Huntington, NY. A year ago Manny Pacquiao beat Brandon Rios (31-1-1) in Macao. 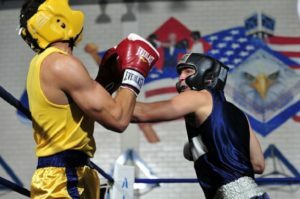 But I don’t buy into the New York-torqued hype that he is a dangerous opponent for Manny Pacquiao. Sure, Algieri at 5’10” is taller and, to his credit, uses his reach and height advantages, defensive ability, and uncommon stamina to keep himself in fights, but he lacks the punching power of the 5’6 1/2” Pac-Man. 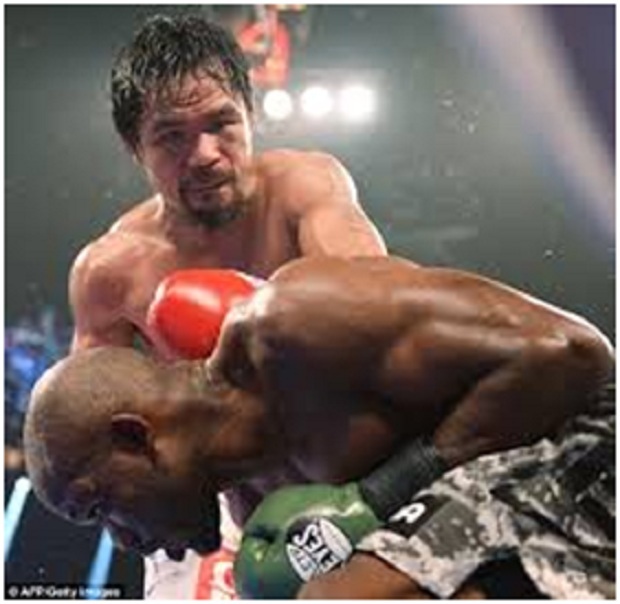 However, he does have a superb jab and ability to avoid taking too many punches and that could frustrate Manny. While the power of Pac-Man is not what it once was, it is still present and should be enough to be the downfall of Algieri one way or another. 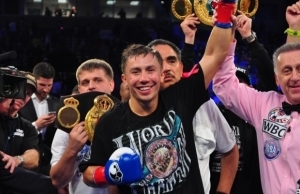 And keep in mind that Manny is coming off a win against previously unbeaten Tim Bradley.—though that does offer some interesting comparison possibilities since Algieri beat Provodnikov who gave Bradley all he could handle. On paper, this is a no contest but in reality it might be something else. Still, at the end of the day, I agree with Freddie Roach that Algieri may be “in over his head.”If he hits and runs, Pac will run him down with a stalk, stun, and close scenario which, worse case, will end in a UD win for Pac Man. If Chris unwisely chooses to engage, he will be stopped.